Light and velvety mineral sunscreen moisturizes while it protects! Set it and protect it! Sheer matte mineral sunscreen and primer in one. See who loves our new look! Vanishing Zinc Oxide for all skin types and tones. Sheer, soft finish. 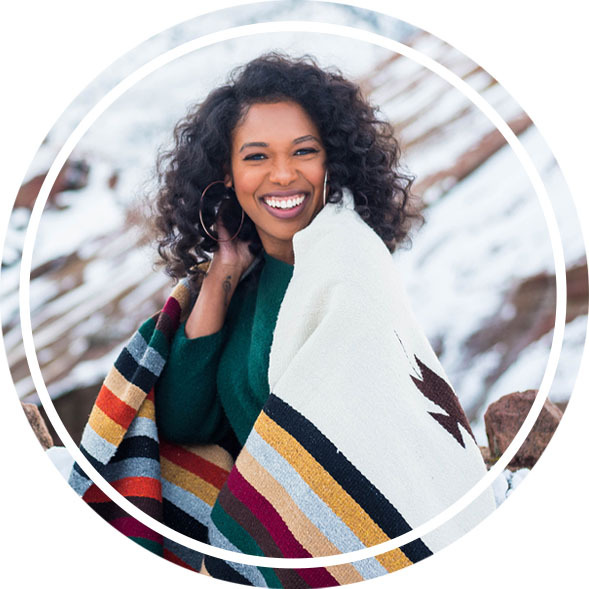 Plant based mineral sunscreen that moisturizes to a soft matte finish. Lightly tinted. CōTZ Pure Botanicals for Kids provide naturally gentle, yet highly effective protection for your little one’s delicate skin. These all-mineral sunscreens are non-irritating and easy to apply. 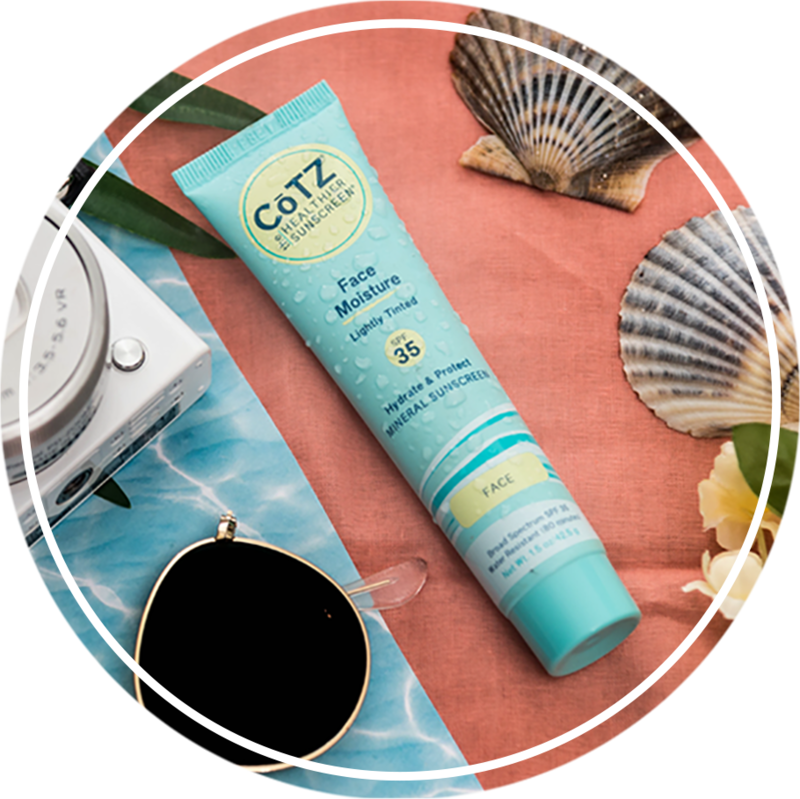 CōTZ uses only premium, mineral sunscreen ingredients to provide the safest and healthiest protection for your skin. 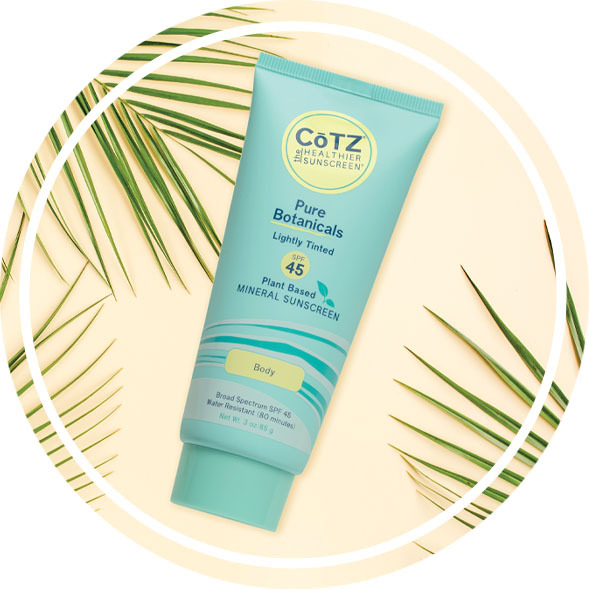 CōTZ mineral sunscreens form a virtually invisible protective barrier on the surface of your skin that reflects away harmful ultraviolet rays.